There's more to architecture than the glossy white boxes you see in magazines. 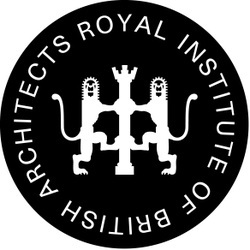 Raynes Architecture with Lisa Raynes, a Manchester based RIBA Chartered Architect, at the Helm, specialises in domestic and commercial housing. As a practice they delight in improving peoples’ lives; and specialises in turning houses into homes. Are you thinking about remodeling your house or commercial property, extending, or converting your loft or basement? 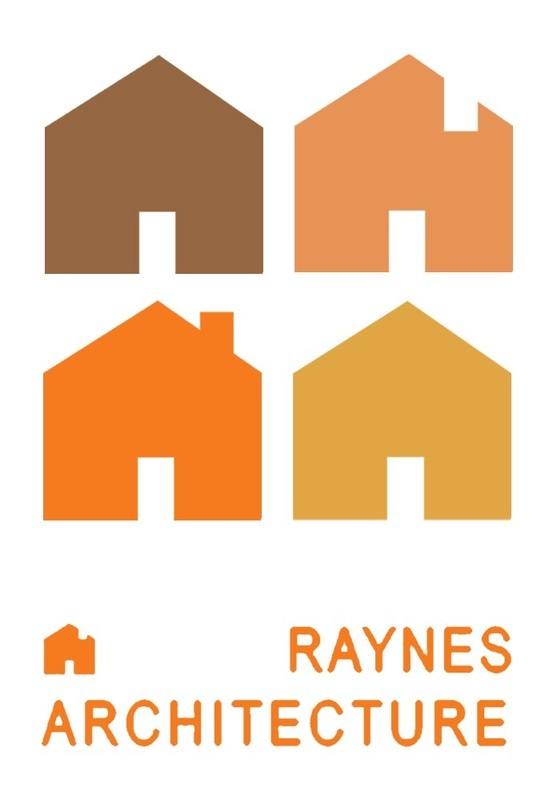 Raynes Architecture can maximise potential, draw plans, secure planning permission and undertake building regulations applications.